Being that Lithia, FL is one of the fastest growing towns around central Florida, there are equally more families who need assistance with their water, we are local to Lithia, FL so we have solutions for the water treatment issues that many Lithia, FL residents experience. We have been here for years and we have seen that over time the need for clean, drinkable water, free from chlorine/chloramines and minerals that wreak havoc on your appliances and plumbing fixtures such as calcium, lime and magnesium. Purchasing a water conditioner is a big commitment, and one that should not be taken too lightly. There are a number of factors that you should consider before you decide on which water conditioner/purifier system you choose to purchase for your family in Lithia, FL. What you are looking for in a water filtration system? 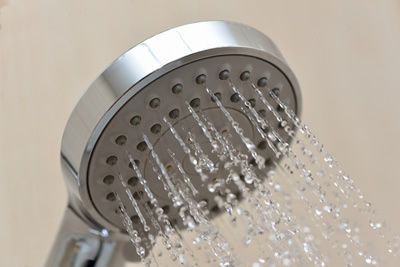 Do you want just drinking water or a water softener to get rid of all the minerals and give you soft water that will keep your showers clean, dishes free from streaks and fixtures from filling up with lime and calcium reducing your water pressure? With a water conditioner/purifier you can have a system that does all of those things. South Florida Water is local to Lithia, FL because we know that folks in Lithia, FL like you are conscious of their water and want the best for their families and to protect one of their biggest investments, their home. Call us today and have our Lithia, FL representative show you how you too can have clean, crystal clear, chlorine free and spot free water throughout your Lithia, FL home.